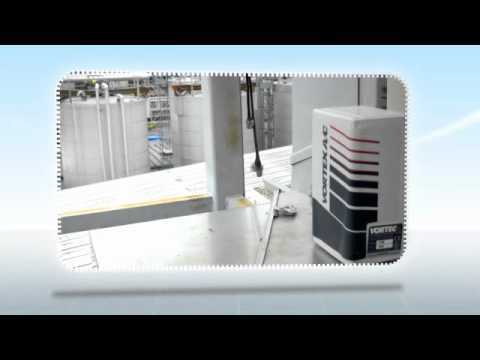 We take Turn key solutions for Compressed Air, Oxygen, Nitrogen Also for Cooling & Drying requirements. We are affianced in trading of Air Dryers, Vortex Panel Coolers, Piston Booster Compressor, Nitrogen Generators, Gas Compressor and more. 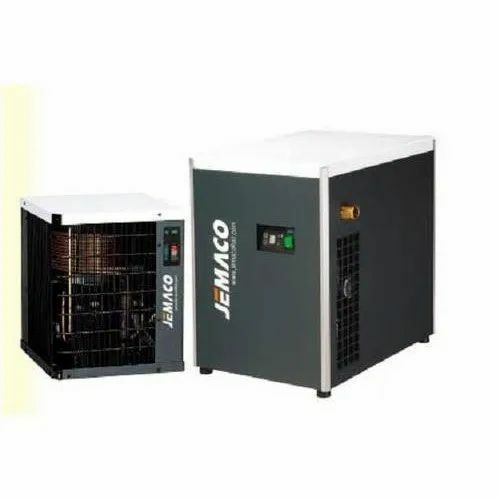 Customers can avail a wide range of various other categories of above-mentioned products which are as follows Air Treatment, Air Compressors, Oxygen Generators, Gas Compressors and High Compressors, Cooling towers, Nitrogen Generators. Products trade by us are extensively used in numerous engineering, chemical and gas industries. Service like setting up of machinery there assembling and commissioning is also ended by us. Our machinery give reliable and desired performance for many years, without creating hurdles.